Doctor Who is one of those things you always hear about from your geeky friend but think is way too complicated to start watching. At least that’s what it was for me. Once I finally gave it a chance, though, it didn’t take me long to get hooked. And by the time David Tennant walked on the stage in season two, I was completely smitten. I’ve had some time to digest the series somewhat by now. In fact, I’ve watched all seven seasons of the “new” Doctor Who, and am re-watching them on an extended timetable with Tony and Axa separately, since nobody else in my house wants to watch every episode three times, and I enjoy watching them with someone else rather than alone. Netflix has an assortment of episodes from the first seven doctors too, so I’ve been working through those as well. And I’ve checked out a few random things from the Library, including the 50th Anniversary Special and the 1996 movie. I’ve also read a smattering of commentary. The thing that surprised me most about Doctor Who was its depth. I like my science fiction “soft,” because I want it to do the same thing other literature does–illuminate the human condition and explore moral and philosophical themes in meaningful ways. Doctor Who is full of profound emotional and ethical moments. And the Doctor himself is somewhere between a tragic hero, a lonely god, and wise Shakespearean fool. In the Doctor I found both a kindred spirit and a brilliant role model. He looks at the universe and sees exactly what I see, and most days he’s everything I wish I could be. Here are a few things about the Doctor that I most admire. Wanderlust – obviously, I identify with this one. The Doctor travels the universe in a blue police box (the TARDIS), just for the sheer joy of seeing new landscapes and meeting new people. He wouldn’t think it was weird at all that I can’t bring myself to imagine settling down anywhere, or that I find the experience of encountering a new place both intoxicating and addictive. He misses home and loves coming back to earth, but not enough to ever keep him in one place for long. Empathy – the Doctor’s idiosyncratic moral system appears to have its basis in his deep empathy for everyone he meets. No alien is too strange, and no villain too despicable to feel the Doctor’s understanding and compassion. He’s a great believer in negotiation and second chances. He’s willing to make incredible sacrifices to save someone he’s just met, to say nothing of the friends and companions who travel with him. 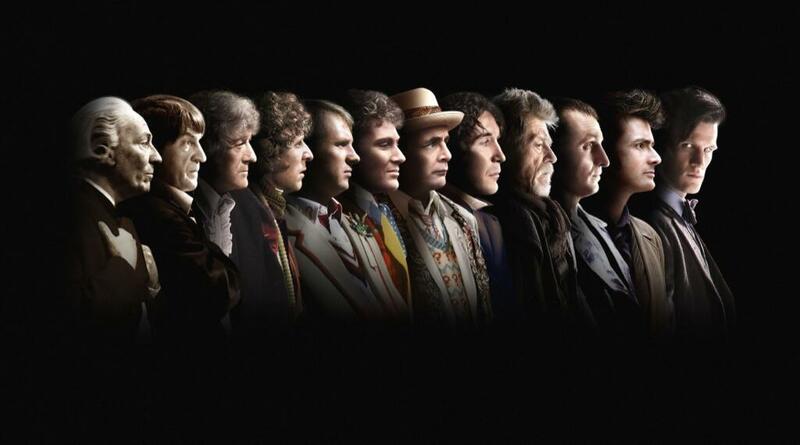 The Doctor honors the eternal uniqueness of each living being, and has a great reverence for diversity and life in all its forms. Non-violence – if owning a firearm is part of your identity, we can still be friends. But I share with the Doctor a visceral aversion to guns in particular and violence as a way of solving problems in general. These past few years living in the flamboyantly gun-positive culture of Florida have been difficult, and watching the Doctor’s exasperation at the American affinity for guns is incredibly cathartic for me. If I’m a fringe lunatic for thinking the world would be a better place without the cult of firearms, then I’m in good company. Wonder – reducing the Doctor to a single essential characteristic is probably impossible, but if I had to choose one, it would be his limitless capacity for wonder. From the Doctor’s delight at the British invention of “edible ball bearings” to his awe at the beauty of an alien landscape, he is endlessly fascinated by the universe. Even after over a thousand years of life, he still finds things that surprise him. In fact, I suspect that one of the reasons he loves having a companion is being able to see everything anew through someone else’s eyes. Plus great British accents, deliciously eccentric clothes and accessories, and a memorable cast of supporting characters. None of what I’ve written above actually does the Doctor justice, and I’m sure reams of similar blog posts have been written. But this is my personal tribute. 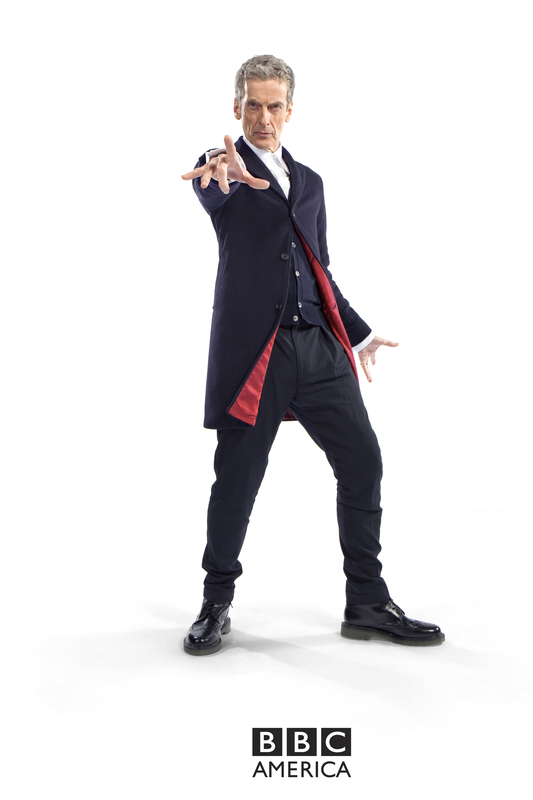 And if Doctor Who is your thing, or you think it could be, join me on August 25 (or if you’re lucky and live in Britain, on August 23) to meet the new Doctor. My nephew loves watching this. I appreciate your take on the Doctor.